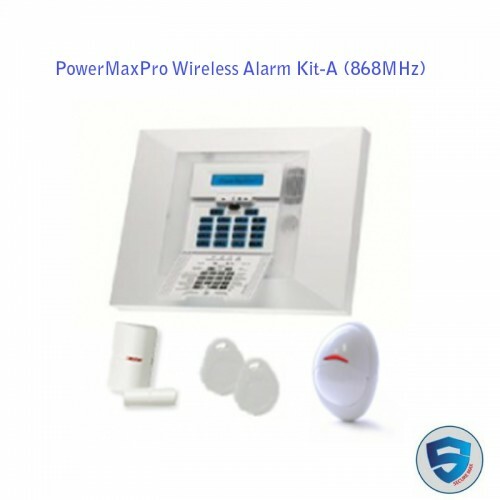 PowerMaxPro Alarm Systems is an all-in-one wireless home security system that brings an entirely new level of versatility, connectivity and style to the world of home security. It lets homeowners view and control their homes from anywhere via any web browser or mobile phone, delivering ease of use and reliability, in an elegant, contemporary design. The PowerMaxPro’s intelligent, professional grade architecture delivers exceptionally robust performance, starting with a fast and easy installation and setup. 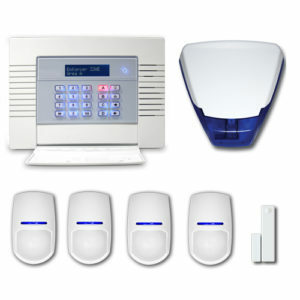 With its built-in PSTN communicator and X-10 home control interface, and the ability to add internal GSM/GPRS or Broadband IP communications modules, it offers users and installers outstanding flexibility: homeowners can select the Home Security Systems that matches their requirements and budget; and service providers gain the perfect platform for offering web-based security solutions. 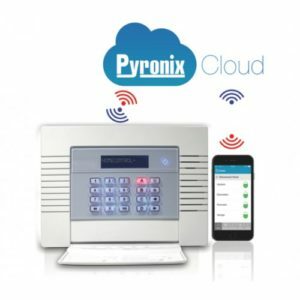 Adding the unique internal PowerLink module turns PowerMaxPro into a fully managed web-based security and home control solution. 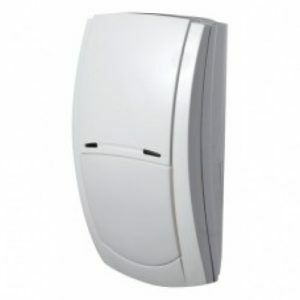 This solution includes real-time camera surveillance and home control, alarm time image verification, mobile phone and email event notifications, and much more. Homeowners can be logged in to the system via any web browser. Breeze through installation using intuitive menus and voice prompts. Reduce training time and customer support with the icon-based keypad and audio/visual system status notifications. 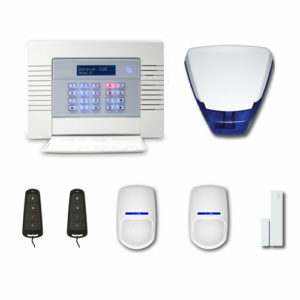 Integral X-10 interface for home management – alarms, lights, home appliances control. 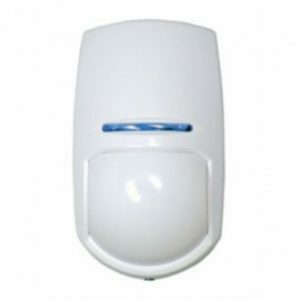 Premier Elite AMDT Grade 3 anti-masking digital dual technology detector.